Late last year, I found out about another option for dining out when traveling. Now before you think I’m trying to sell you something, STOP. I’m not associated with them in any way. I’m not getting paid to write this post. I was just intrigued by the idea they came up with and thought you might be too. What would it be like to visit a place and to eat food prepared by someone who lives there? Wouldn’t it be great to visit the South and enjoy a meal by someone who has lived there for a while and actually knows how to cook southern food really well? Here’s a quick little blurb about the company. They describe what they do far better than I can. BonAppetour, is taking the love of travel, and taking it past just sightseeing. BonAppetour believes there is a side of every city that has to be discovered through the interaction with locals, and experiencing it through their eyes. BonAppetour has enlisted the best chefs and home-cooks in cities around the world, who are ready to welcome travelers to their homes for a few hours of great food, amazing company and unforgettable memories. Anyone who loves to cook can participate as a HOST and create a “home restaurant” offering a dining experience for the world to enjoy. Just a simple questionnaire helps BonAppetour craft a dining experience the host wants to offer — a hands-on preparation of the meal, or just serving up a table of local dishes, the sharing of culinary passion will be an experience not to be missed! Hosts open their kitchens to guests from around the world – and a one of a kind experience ensues – the exchange interesting stories, sharing of cultures and new friendships. Hosts can experience the world at their very own dining table, and make some money doing it. 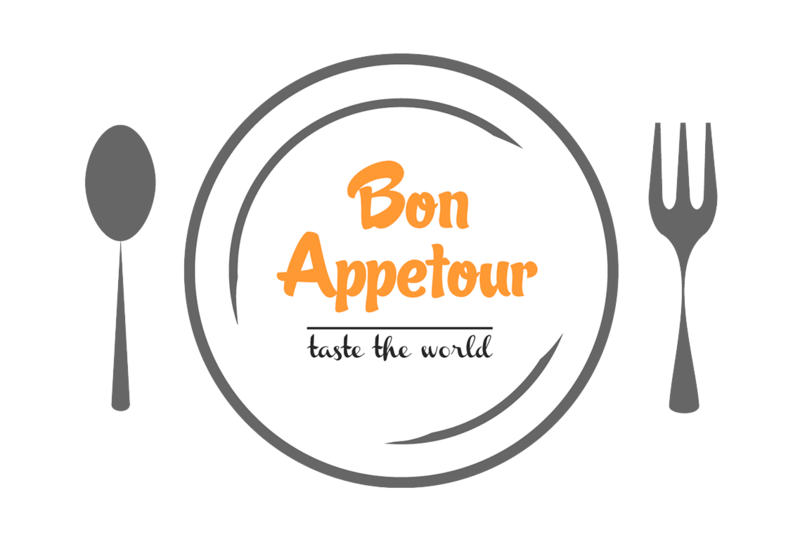 BonAppetour will take care of the marketing, advertisement, and payment collection. So as a chef/host, you plan a meal and set the price (including food cost and what you’d like to earn for the preparation), and BonAppetour markets the meal/experience for you. (They charge a fee to the person booking the meal, but that doesn’t come out of your cost.) Then you prepare the meal, meet new people and have a little extra money in your pocket at the end of the day. As a traveler, you go to the website, select your location and make plans for dinner one evening on your vacation. Do you think your chef would ever consider doing something like this? As a traveler, would you like this option when visiting a new place? Let me know in the comments below. This is so interesting and a really cool idea! I’m not sure we would ever be able to host a meal with our crazy schedule but we might have to try it out next time we travel!